Aside from taking the flack at service change time, passenger reaction and perceptions remain largely positive. Moving the new designer enquiry office from the Royal Parade into Debenham’s has proven particularly welcomed. 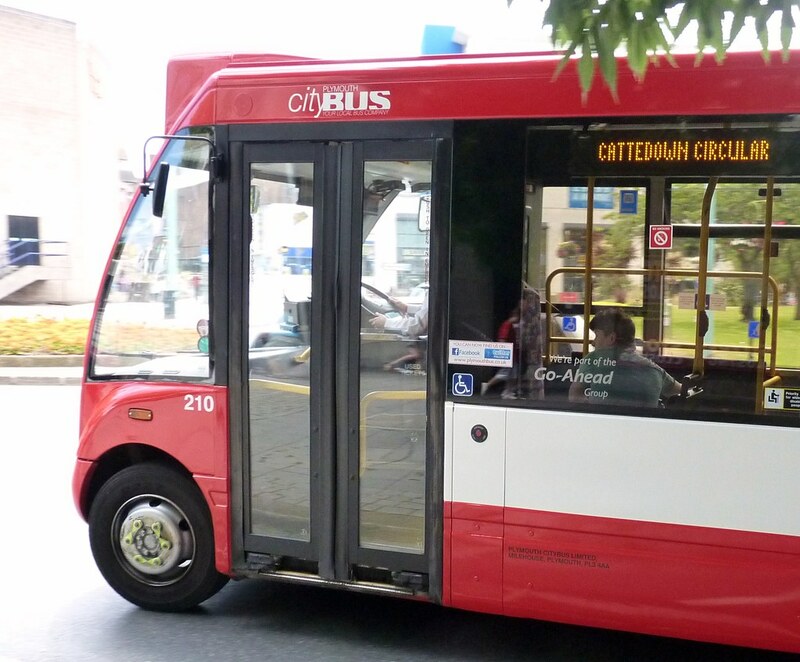 With the prospect of 100 per cent low floor operation in the near future and a new brand for 2011, Citybus under Go Ahead can be confident of its future. Passenger numbers have increased over the year following the acquisition of Plymouth Citybus by the Go Ahead Group. Plymouth Citybus Managing Director Andrew Wickham says that the key changes to routes and timetables made in July and September have helped to achieve a steady growth in passenger numbers with recent months showing a 9% rise. The new Plymouth Citybus Travel Centre that opened on the 3rd floor of Debenhams in September has gained agency status to handle bookings for National Express. The team of 6 based at the centre have all been trained to handle computerised bookings for people who wish to travel to towns and cities using the National Express network that spans the UK.